Rugged Pouch for Q5 Model, F1 model and M1 model. 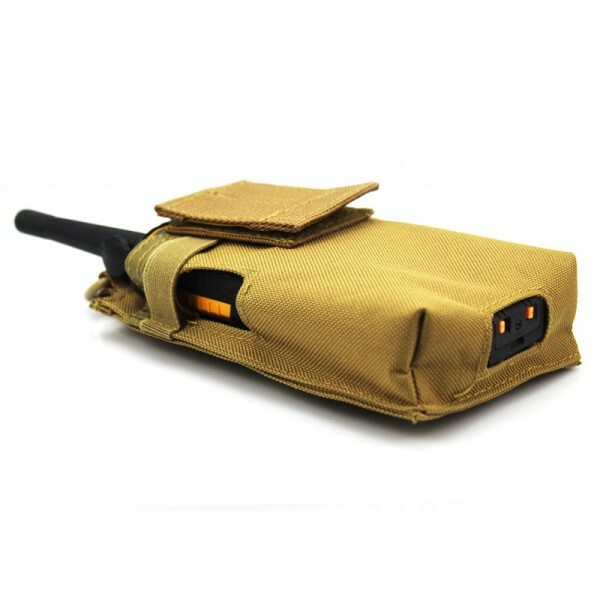 Holster for original Runbo Q5/X6, made of fine fabric resistant to water. 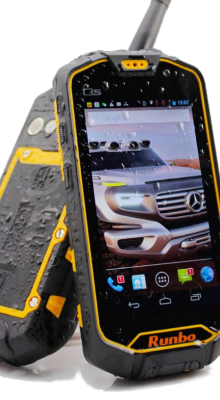 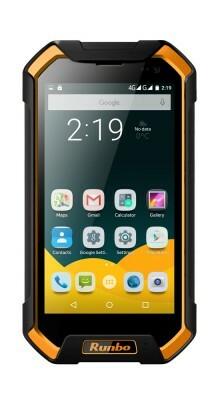 Very strong and reliable and helps protect your Runbo phone in outdoor environments.